The multi-platinum selling vocal harmony group G4 will be returning to St Ives in March - with their trademark harmonies that wow audiences wherever they go. 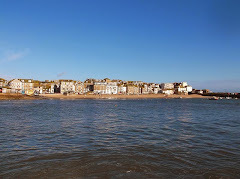 Thursday 15th March 2018 at St Ives Guildhall. 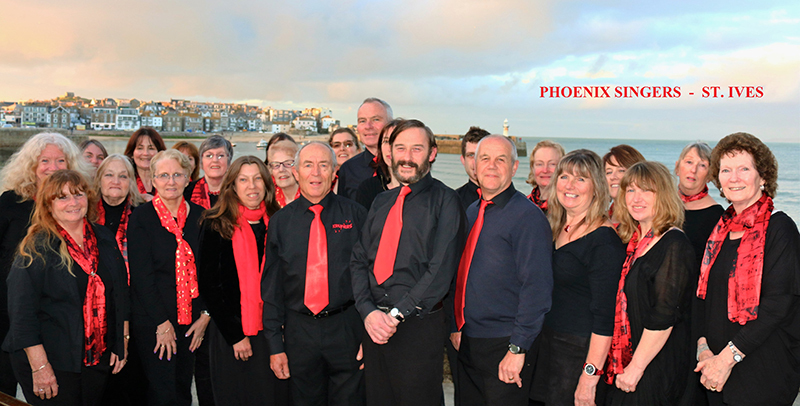 St Ives choir - Phoenix Singers - will also be performing. 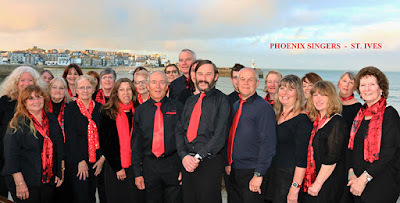 Phoenix meet and rehearse every Tuesday evening at St Ives Arts Club. New members are always welcome - subject to a simple audition. Tickets for the concert are are £25.50. 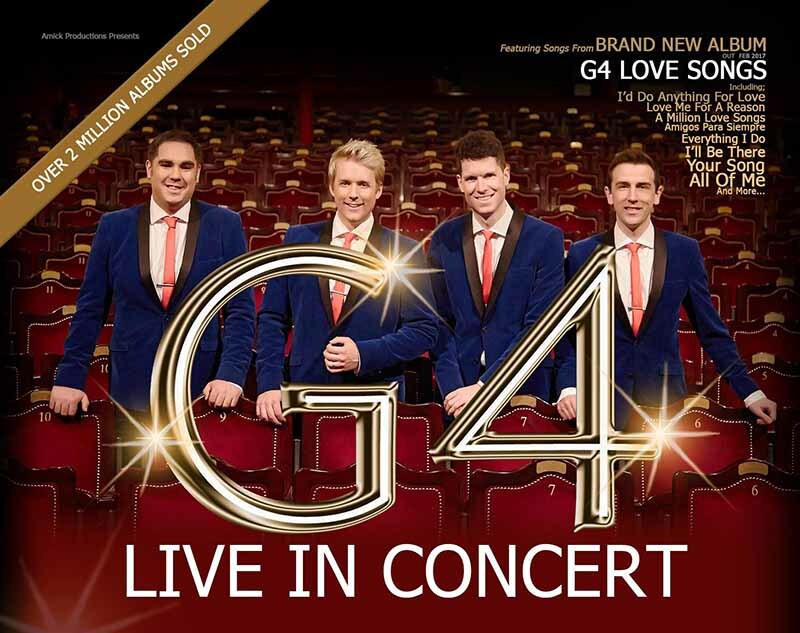 VIP tickets are also available - £65.00 - which includes seats in the front two rows and a Meet and Greet with G4 at 6.00 pm.